If you don’t document your story, it’s gone when you are. 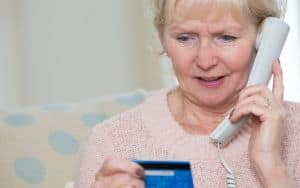 And if you do, the act of documenting and then sharing the details offers a trip down memory lane and a bonding experience with family members. 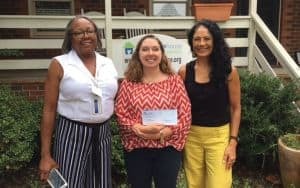 Last winter, Vera Thoms, as corporate philanthropy coordinator for Dominion Energy, reached out to South Richmond Adult Day Care Center with an idea for a project that would provide participating seniors with an inimitable gift: their own life stories. Along with Cora Argotti, senior communications specialist at Dominion Energy, Thoms partnered with South Richmond executive director Valerie Watson to bring her passion project to fruition. 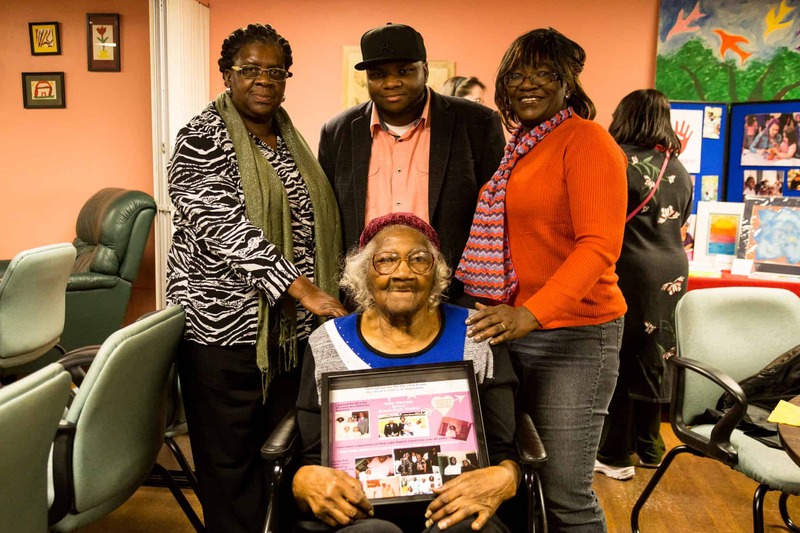 Their goal was to assist seniors from South Richmond Adult Day Care Center in capturing their life histories, turning those histories into a tangible, shareable scrapbook. Seven seniors volunteered to participate. 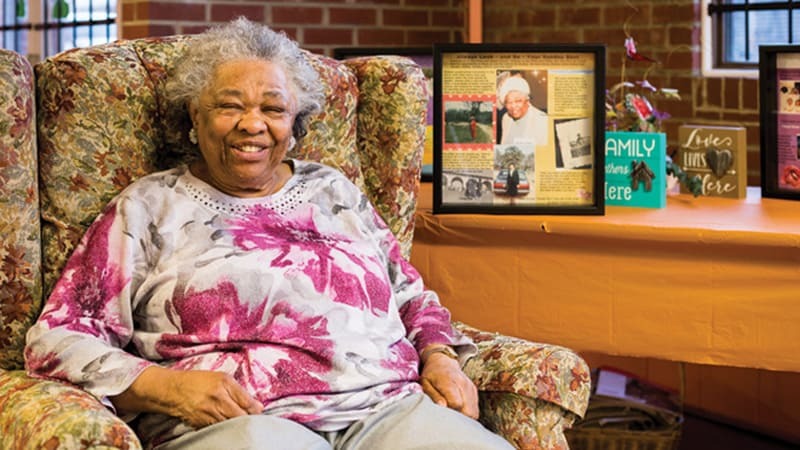 With assistance from their caregivers, they worked to hone the focus and timeline of their personal histories while collecting significant photographs and documentation from their lives. From there, Thoms put together their information, creating a 16-page scrapbook for each individual, encompassing his or her life and legacy. 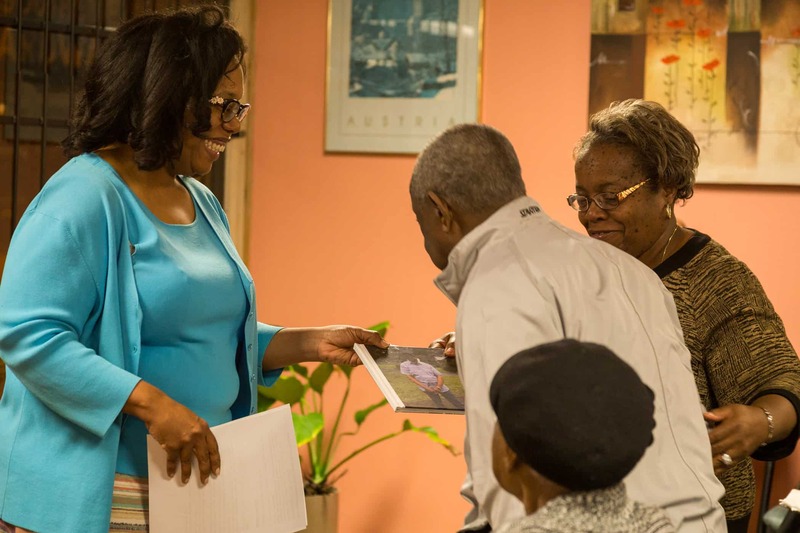 The response from the seven participating seniors and their caregivers was overwhelmingly positive, and Thoms hopes to partner with South Richmond again to help others to document their lives.